The Piccolo Pevero Hotel was conceived in accordance with the most genuine Gallura traditions: its architecture, with simple but harmonious lines proposes that of the stazzo , l ancient farmhouse of the Gallura countryside. The management is inspired by the famous local hospitality: comfort, discretion and tranquility are its cornerstones. 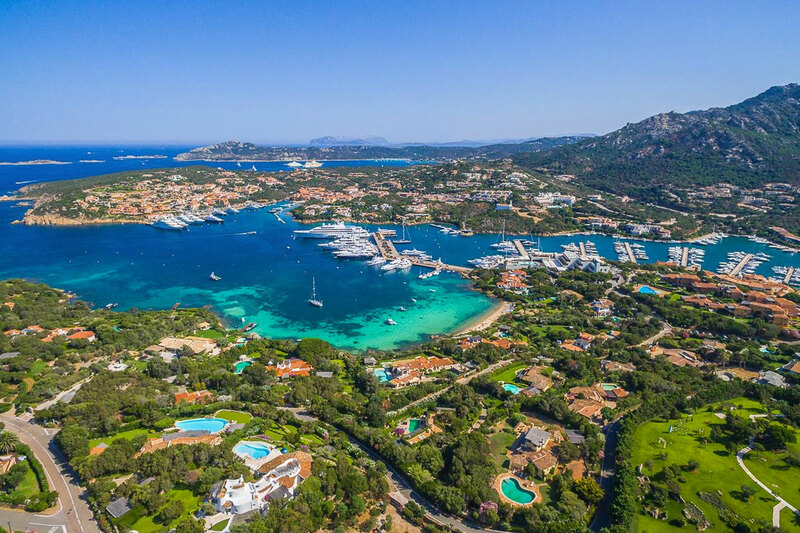 The Hotel, being situated in one of the most exclusive areas of the Costa Smeralda, the Golfo Pevero, on which it overlooks only 60 m from the beach of Piccolo Pevero and 100 m from the beach of Grande Pevero, easily allows those who wish, to immerse themselves in the social life of Porto Cervo or in the green relaxation of the adjacent golf course. 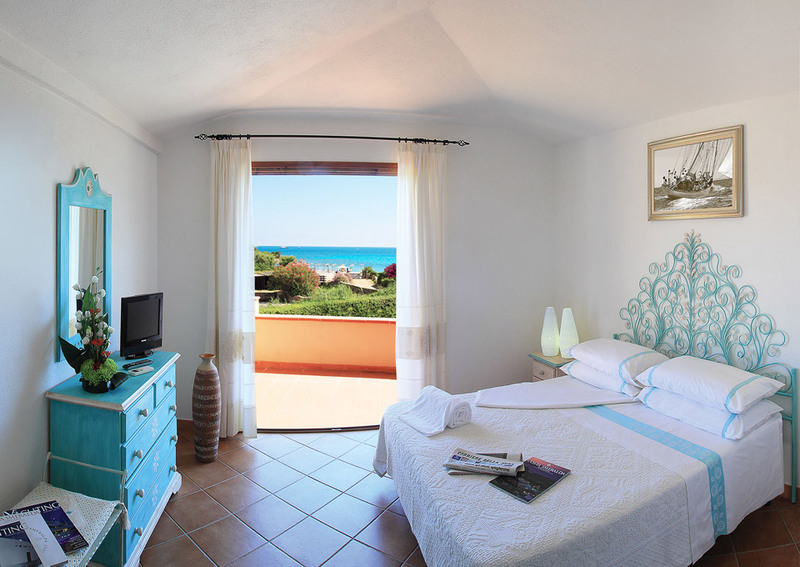 If you are planning to spend your next holiday in complete relaxation, in a truly suggestive place in Sardinia, book your stay at the Piccolo Pevero hotel with sea view: you can find it in Porto Cervo in the splendid town of Golfo Pevero. Those who decide to stay in this fantastic facility, with a panoramic view , will be able to choose the most comfortable accommodation for their summer holidays, since the 3 Star Hotel offers numerous rooms, with high level services for all customer needs. 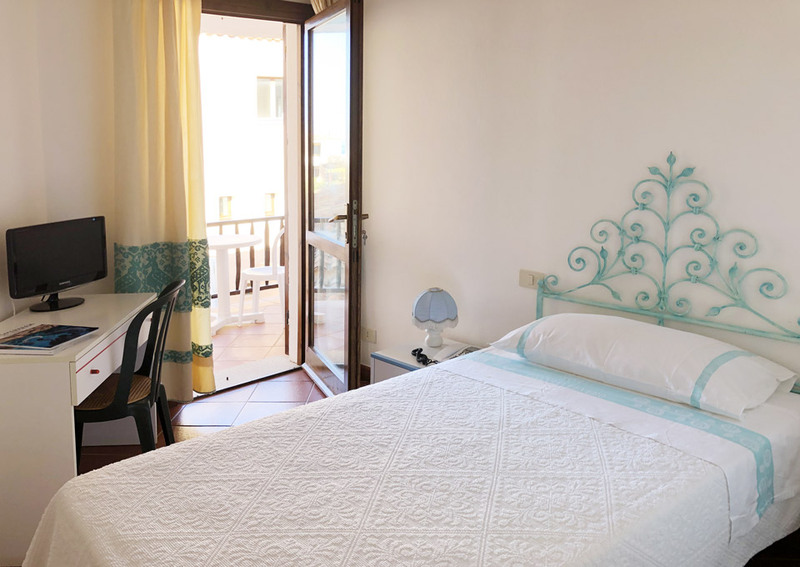 The structure consists of: standard single and double rooms, or superior rooms with sea view, directly facing the enchanting crystal-clear sea of ​​the Costa Smeralda, on the coast of Porto Cervo and truly offering a breathtaking view. Golf enthusiasts will be able to comfortably follow the Club's events and carers can easily reach the beach without using the car, thus leaving the golfer “free to be”. Our rooms are equipped with every comfort: air conditioning, unlimited internet access, minibar, satellite TV and unattended free parking. 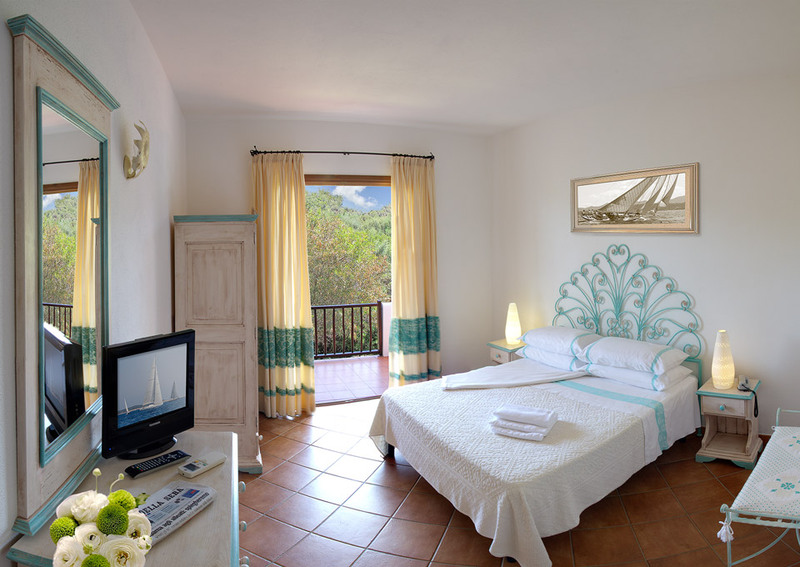 The hotel is particularly suitable for couples and individuals. I stayed in this small hotel in July. Really comfortable, clean, and a stone's throw from the beach of the small and large Pevero, I really recommend it. 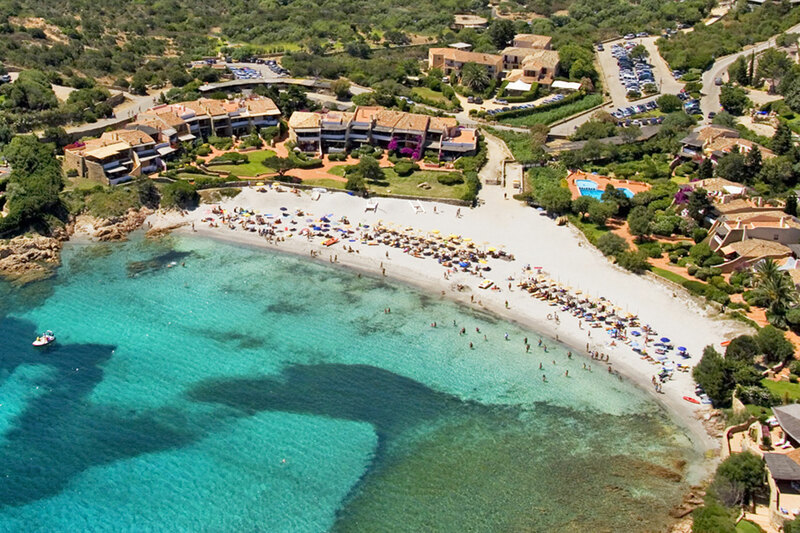 Prices are more than fair despite being on the Emerald Coast and 1 Km from Porto Cervo. Highly recommended. I hope we can come back again. Congratulations to the owners and to Mrs. Vittoria. with all the comforts and the possibility of accommodation with spectacular views of the gulf. 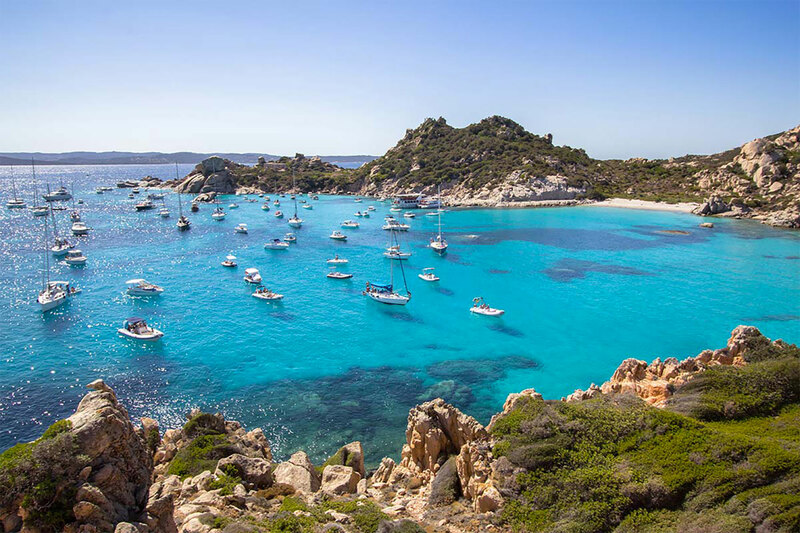 Located about 30 km from Olbia airport, it is strategically located just 2,000 m from the center of Porto Cervo, 1,500 m from the Golf Course, 100 m from the Grande Pevero beach and 60 m from the Piccolo Pevero beach, from which it takes its name, picturesque bay surrounded by nature, surrounded by colorful private gardens and Mediterranean scrub. 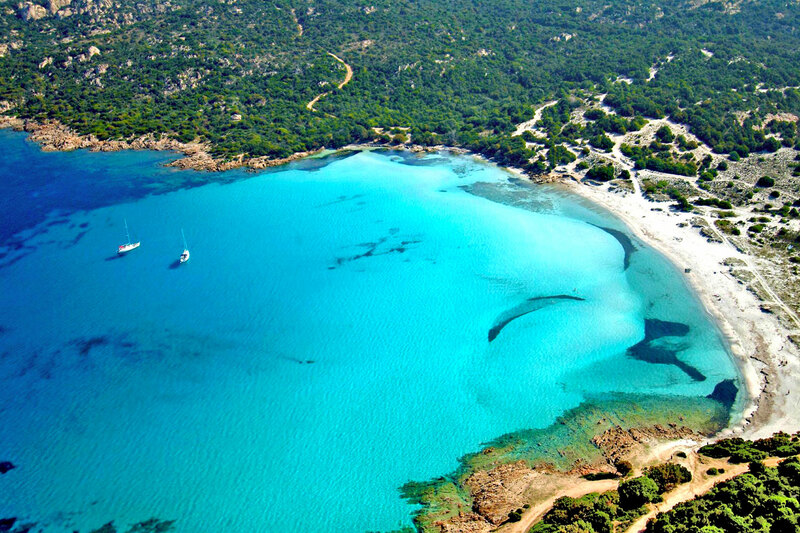 The beach is of fine white sand, lapped by waters with "emerald" colors.